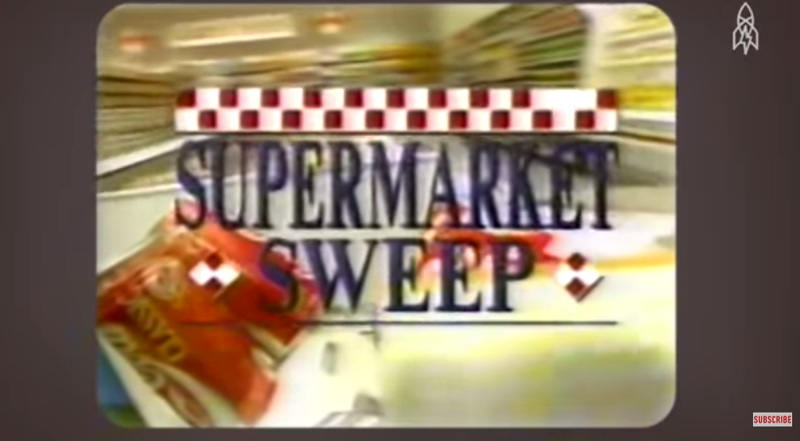 Confession: I was once a little bit obsessed with Supermarket Sweep, the game show that involved little more than running around a store picking up the priciest groceries. When I was a youngster, shopping with my family, I’d practice the route I’d take when I eventually got my chance at the Sweep, imagining my cart first overflowing with hams and turkeys. Little did I know that not everything I’d seen on the show was as it appeared.